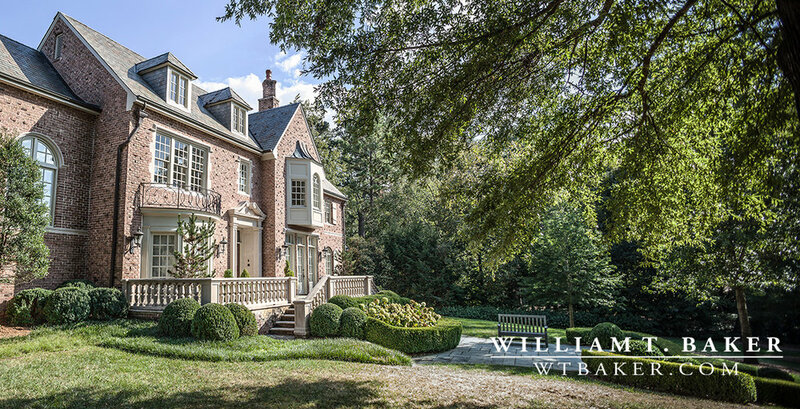 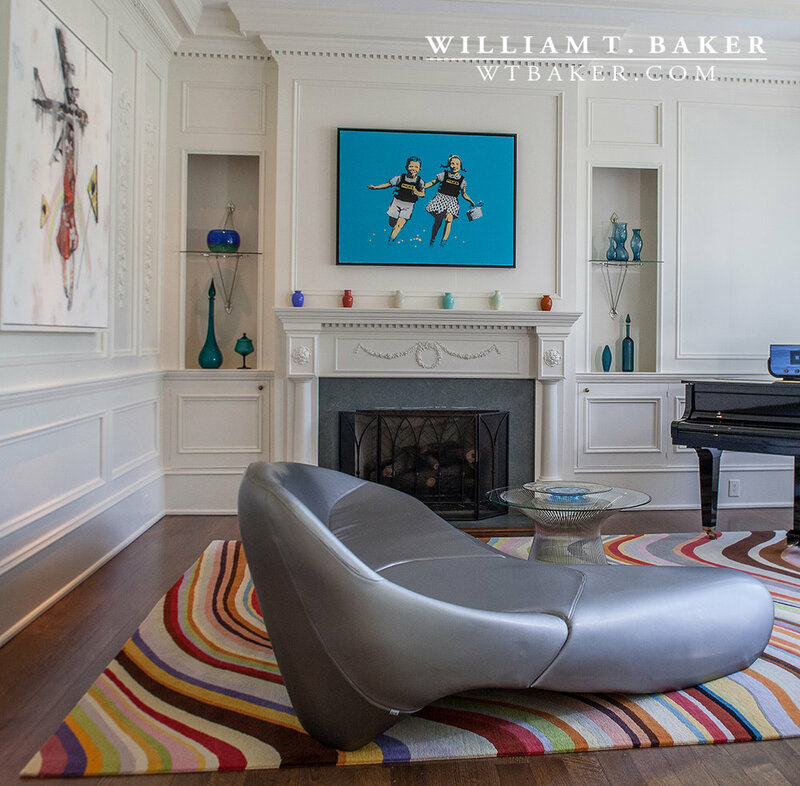 These homeowners desired a classical environment to pair with their diverse collection of modern art & furnishings. 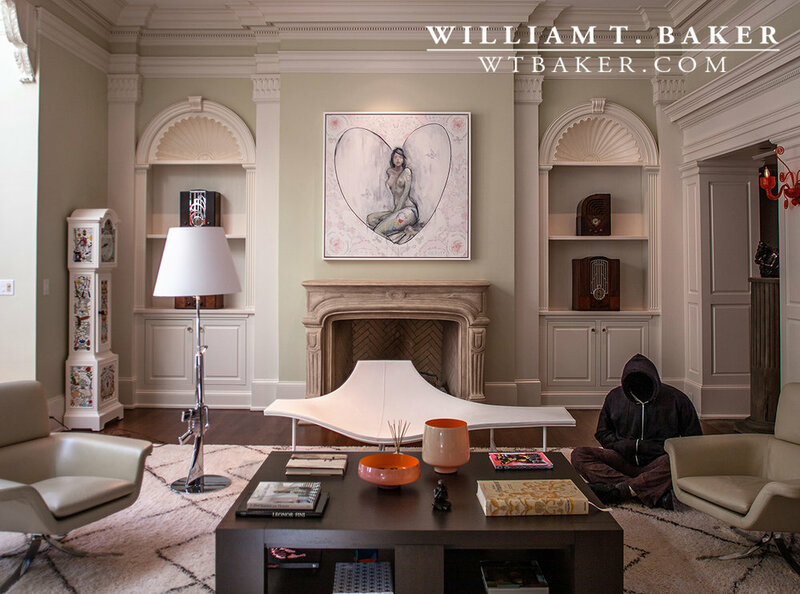 Our firm enjoyed the opportunity to frame their works of art in a historically grounded architectural space. 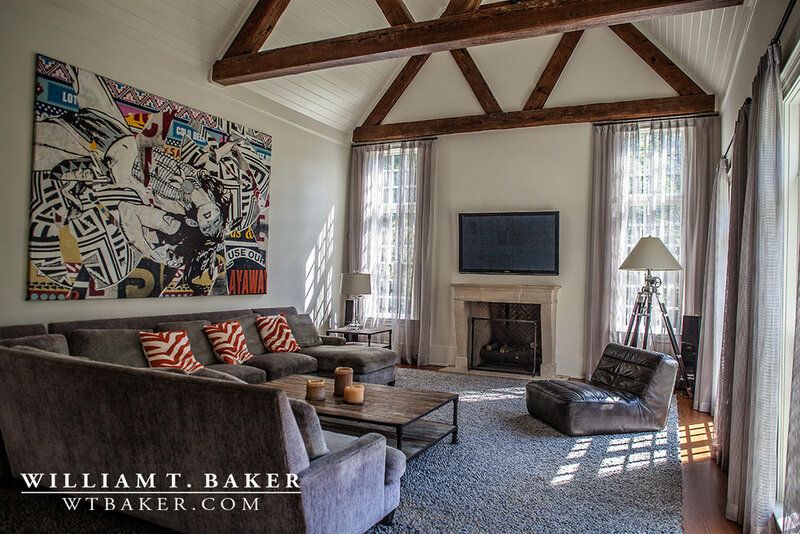 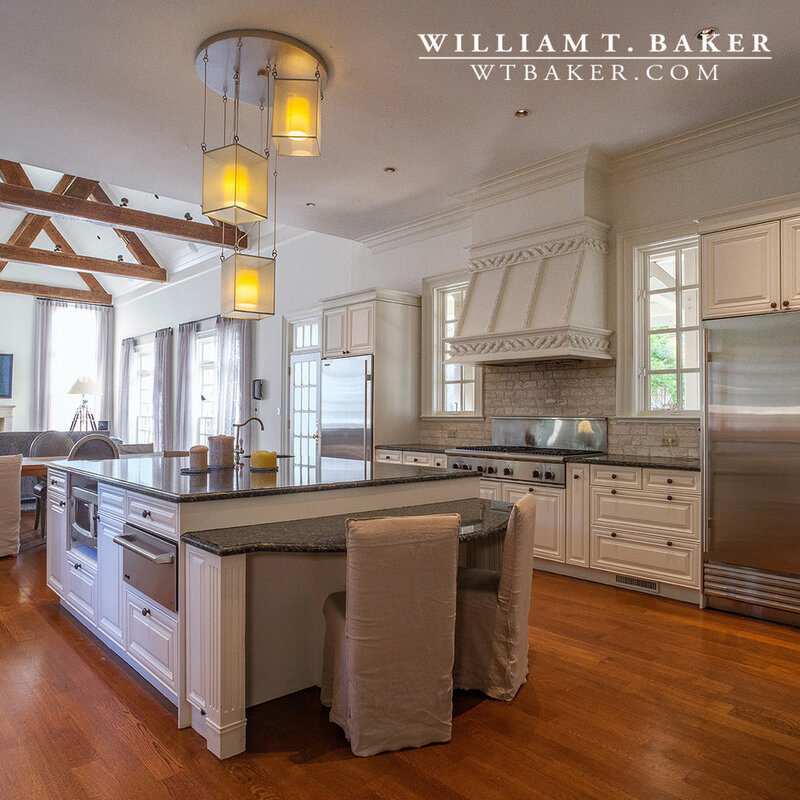 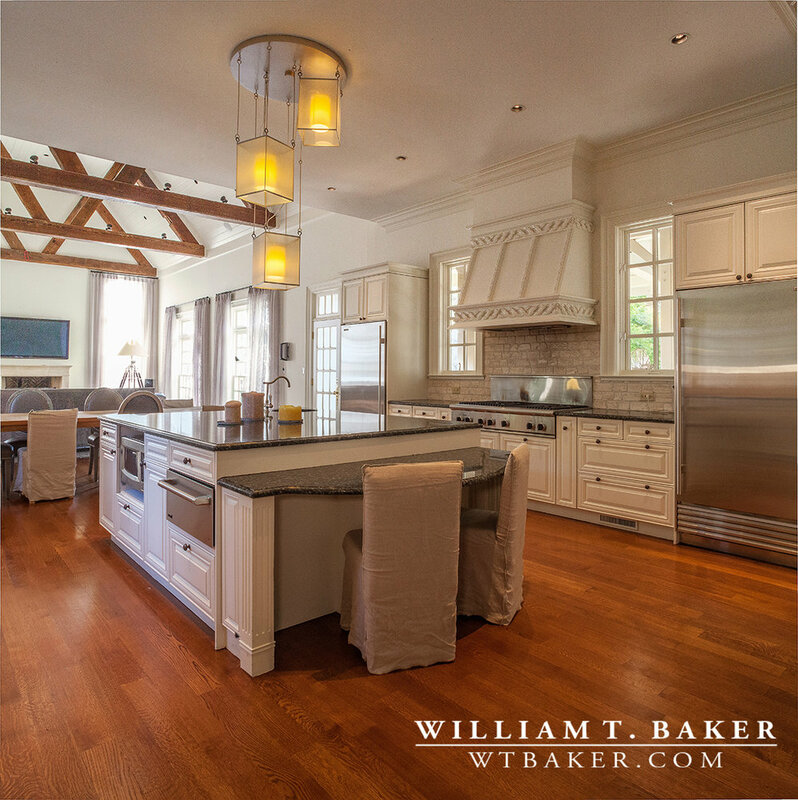 Dormer windows, exposed beam ceilings and elegantly paneled walls play host to their colorful pieces. 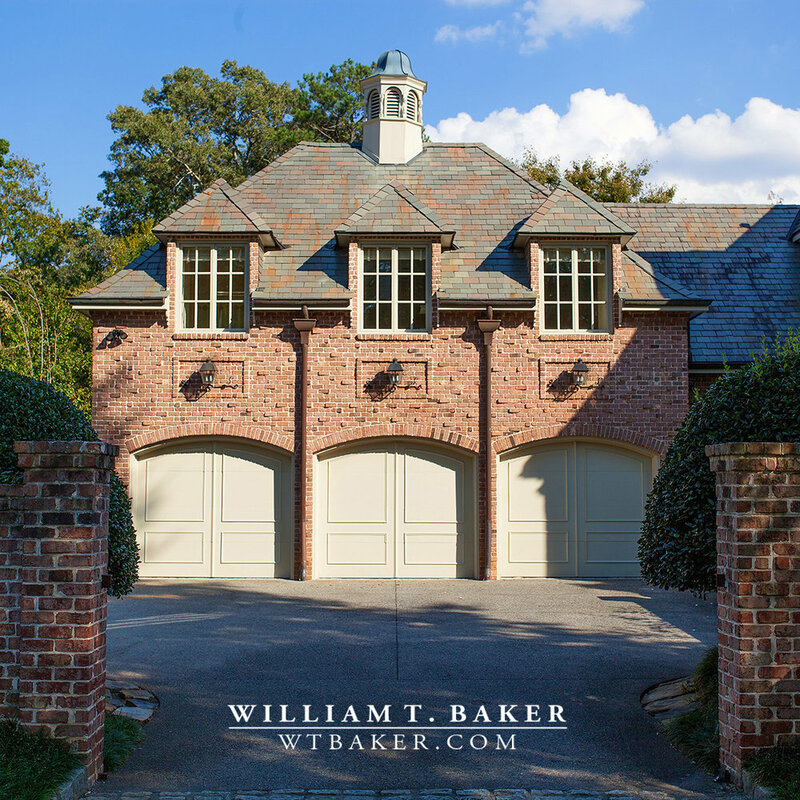 What can we create for your family?